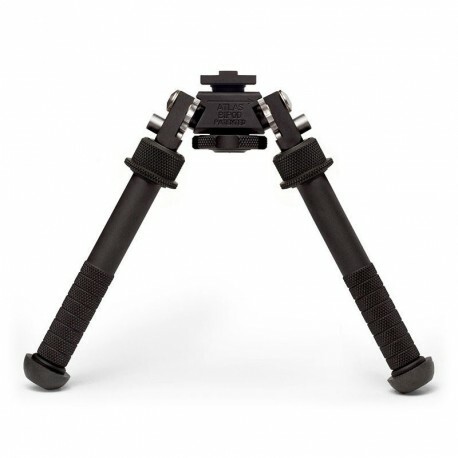 BLEMISHED BT10-NC V8 Atlas Bipod* - B&T Industries, L.L.C. *To make your Blemished BT10-NC a BT10-LW17, add an ADM-170-S Lever to your cart. They are not blemished and sold at full retail price. If added to your cart, we will install the lever onto the bipod in your cart unless otherwise specified in the "Comments" section.